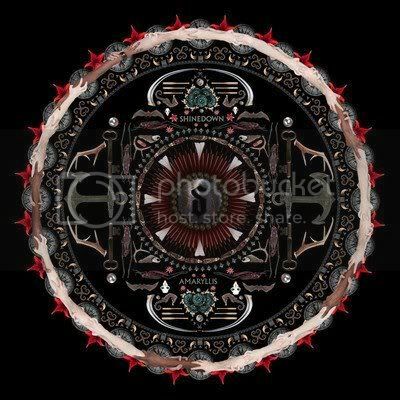 Pictured below is the cover art for SHINEDOWN's new album, Amaryllis, due in stores March 27th. In live news, Shinedown will be headlining this year's Avalanche Tour. The lineup also includes: ADELITA'S WAY, NEW MEDICINE and ART OF DYING. Shinedown Nation – the official fan club of Shinedown - will have ticket presales beginning today, Tuesday, January 31st at 10am local venue time. You must be a member in order to take advantage of these presales and get your tickets before the general public. Click here to sign up. Additional Avalanche pre-sale tickets will be available on February 1st, with general public on-sales beginning February 4th.